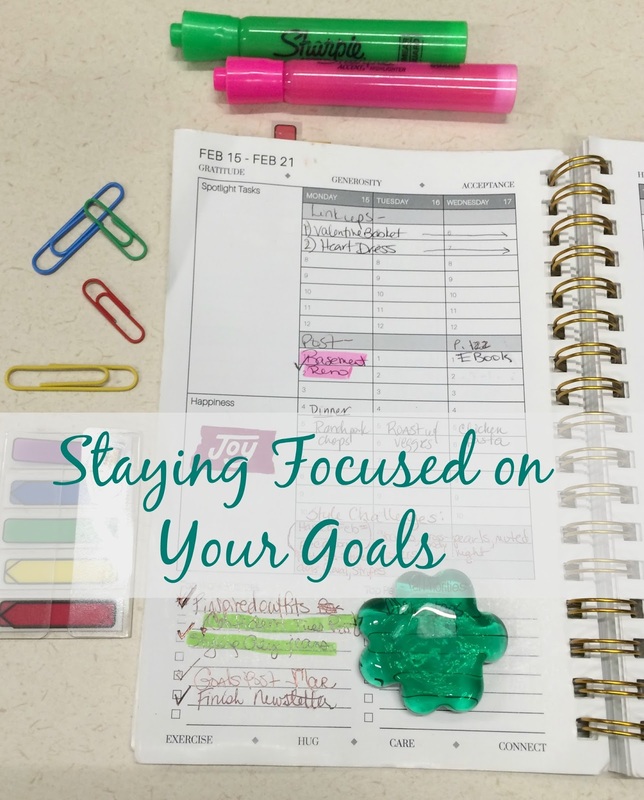 I have been joining with friends over at Sweet Tea, LLC for a monthly link-up where we share our blogging goals, which keeps us accountable to each other. This month I will be sharing how things went for March and set a plan for what I want to accomplish during the month of April. I have to confess, being a newbie blogger, I find it hard to stay focused at times. 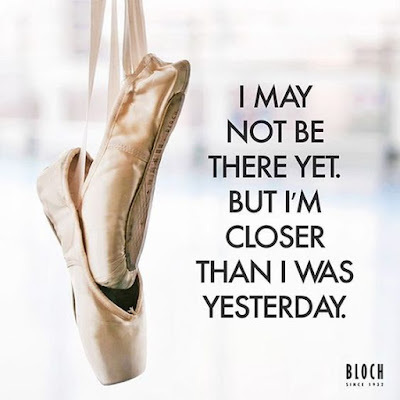 I feel like I need to be doing everything at once, email strategies, social media, opt-ins, being active in Facebook groups daily....it is easy to get overwhelmed...and discouraged. Sometimes I just have to sit back and tell myself to focus on one thing, such as writing a new post or pinning content on Pinterest. I have mentioned the importance of using a planner in my other posts; but I will stress it again! I refer to my planner daily to help keep me on track with a task list. I am still trying to figure out email engagement. I did gain 4 new subscribers, but I still need lots of help in this area. I have been doing well using Buffer to schedule daily Facebook and Twitter posts. I have applied for several sponsored posts/collaborations and am waiting to hear back. I also got approved for my first sponsored post through one of the blogger networks I belong to. I joined four new blogger Facebook groups and two new Pinterest group boards that I pin to weekly. I purchased RealGirlsRealm.com to use for my blog. I created a Media Kit to use when pitching for sponsored posts. Its not fancy, just a one page document with my bio and stats, but it is a start! I created a custom look for my blog post title pictures, in order to have a consistent look on Pinterest. I have started using some of the printables from the Building a Framework e-book. I think the most helpful one has been the Blog Stats Tracker since this allows me to see my growth in real numbers. Continue working on gaining new email subscribers. Continue to tweak my monthly newsletter to make it more appealing for my subscribers. Finish Kirsten's e-course on Google Drive. I use Drive to store my pictures, but I want to utilize it better and organize my photos more efficiently. Sound like great goals for the month! I can totally relate to this! I have a planner in a three ring notebook that way I can print off the exact types of pages I need. One of them is my daily "to-do" list. It includes things like comment on one new blog, follow one new fellow food blogger on Twitter, pin 10 pins to a Pinterest board etc. but sometimes I just feel so overwhelmed and forget to do it - especially when I have a blog post I'm trying to get done! Huge CONGRATS on your first sponsored blog post!! So happy for you and this is just the start to many more to come! Erin, that is a great idea! I also have an excel spreadsheet to keep track of my link parties and Pinterest boards. I also get overwhelmed at times and do not meet my daily goals, but I always say Tomorrow is another day :-) Thanks for the Congrats; I am super excited and I am glad you are here! Holy cow! I am super impressed with all you've done! I need to switch over my domain name (I've had idodeclaire.com purchased for a while but haven't switched over yet-I'm scared I will mess it up!) and I've been wanting to work on a media kit! Thanks so much Laura! If you want to stay on blogspot, and just use the domain name, I can probably help, though it took us a few tries to get the settings right in Dreamhost to make mine work :) But everything works great and my blogspot posts redirect to the .com now! Thank you for your encouragement! I still feel like I am behind sometimes! I am totally with you on the research (my blogging Pinterest board show that!) With the media kit and newsletter, there will be some tweaking as I go along, but at least they are done and out there for now! I love your blog and can't wait to see what you do next! Congrats on sending out your first newsletter! You sure detail out your blogging goals. I'm sure that helps to keep you super focused! Good luck when you decide to transfer to Wordpress. I have a post on my blog that gives a step-by-step. Stop on by if that would be helpful for you! Thank you...it had been on my to-do list for a while because I didn't know what to put in it. It's still a work in progress, but it's out there now and done. I will definitely check out your post...thanks for letting me know about it! Thanks Bethany...we have to encourage each other! I'm impressed with what you've accomplished in one month! I've been wanting to create a media kit forever! Congrats on your first sponsored post and newsletter! Thanks Jill...I searched for Media Kits on Google and Pinterest, and mine is very simple at this point, but at least I have something when I am asked. I hope you will check out my newsletter! Thank you for visiting and for the encouraging comments! They really mean a lot and I look forward to being able to Look back on these one day! Awwww, thanks so much for the kind words and for subscribing to my newsletter! I hope you enjoy it! If I haven't done so, I would love to invite you over at Blogger Spotlight Link and Pin-it Party! It runs every Thursdays, 7pm PST until Tuesdays, 7pm. We pin all the entries and you will be seen on five blogs. Hope to see you there! Thank you so much for the invite! I will check it out!